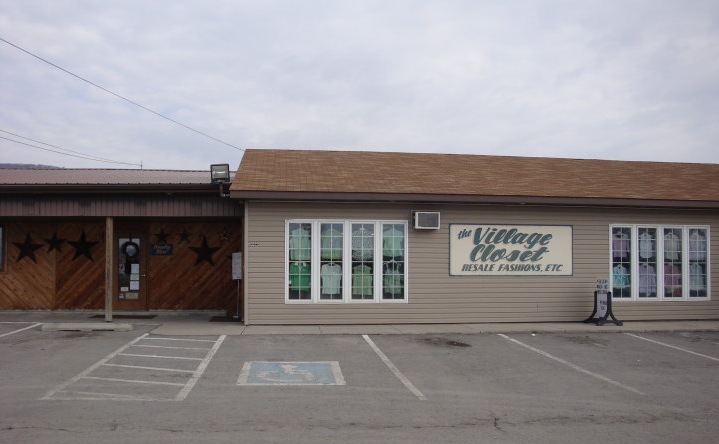 The Village Closet Consignment Shop, nestled between Roaring Spring and Martinsburg, PA, along Rt. 164 in Morrison’s Cove, offers an enjoyable resale shopping experience for the entire family. You’ll find quality clothing and the brand names you love at a fraction of retail prices. We take the time to hand select the best like-new pieces to add to our collection. Your new clothes are awaiting you in our “closet”! For our consignment and buying policies, click the links below.